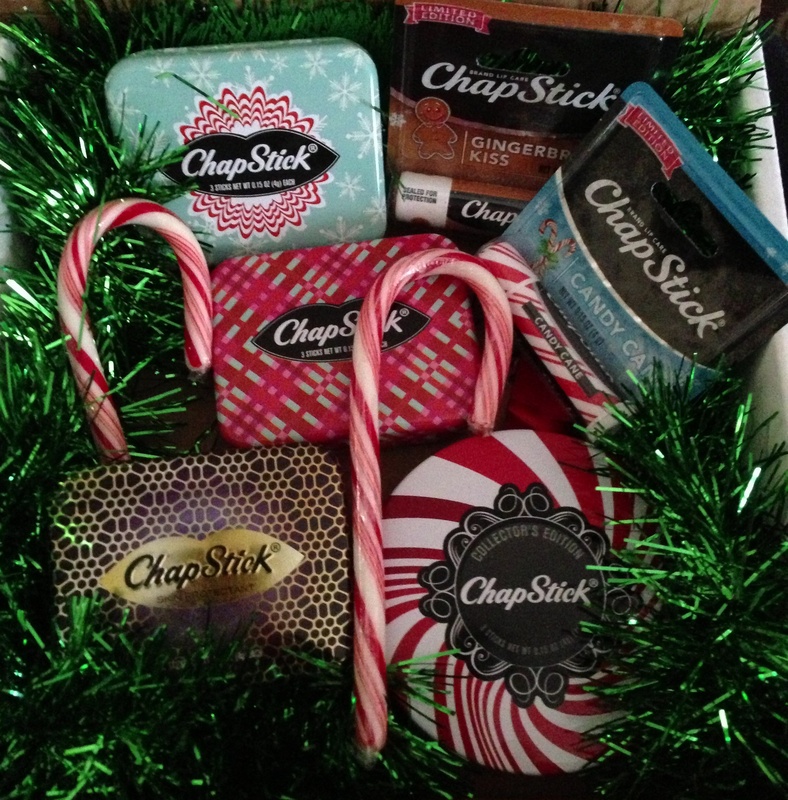 If you’re looking for the perfect stocking stuffer, turn to ChapStick! ChapStick has great holiday collector’s tins and ornament tins that look cute, festive, and are perfect gifts for your friends and family! Gingerbread Kiss, a new ChapStick flavor, and Candy Cane are my favorites and go great with the holiday season! You can find the ornament tins at Target for a limited time and the individual flavors at drug stores nationwide. The holiday tins can be found at Target, Walmart, and Walgreens for a limited time. 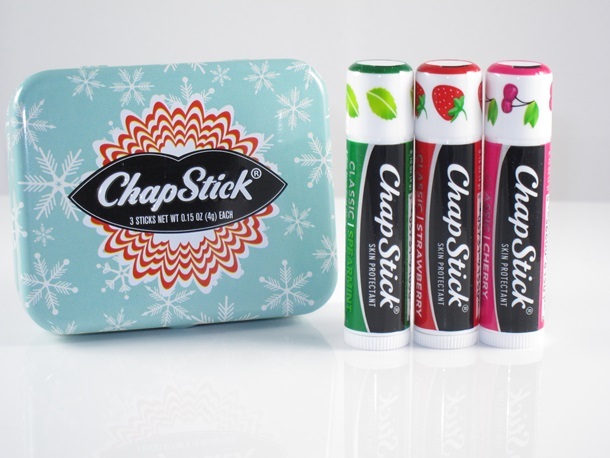 Enjoy the holiday season and keep your lips festive and nourished with ChapStick! Disclosure: The Chapstick product and information have been provided by Pfizer Consumer Healthcare. The opinions are my own. November 20, 2013. Review, shopping, Uncategorized. 2 comments. November 19, 2013. entertainment, shopping. 1 comment. I love sweaters…and sweater weather is just around the corner! I also love sweaters that you don’t necessarily wear. I have awesome sweater throw pillows that I put on my couch in the Winter. I came across this sweater lampshade and instantly fell in love! It’s on sale right now at The Land of Nod for $50. OH MY GOSH! October 2, 2013. shopping. 1 comment. I came across this Marc Jacobs Army Watch and fell in love. Isn’t it beautiful? The price tag isn’t bad either – $200. To bad it is sold out at the moment. 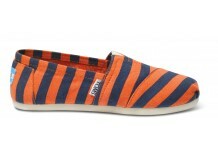 Crossing my fingers that they have some more available in time for Christmas! This one is pretty great too…and it’s in stock. Sorry the picture is so small…hope you aren’t viewing this on your phone – lol. September 25, 2013. shopping. Leave a comment. It never fails, my keys always drop to the deep dark bottom of my purse. They are such a pain to get out, and lets not even talk about the momentary panic attack that I have lost my keys FOREVER. This nifty little gadget keeps your keys right where you want them – at the top of your bag. Pretty genius for only $3, right? September 24, 2013. shopping. Leave a comment. A Penny For Your Thoughts (or for your loafers)? I was in the Bass store the other day with Maddie and she was immediately drawn to the Penny Loafers. I proceeded to go on and on about my Bass Penny Loafers that I used to wear back in the 80’s. She thought it was cool that I actually kept a dime in each loafer instead of a penny. This way I always had 20 cents handy to make a call at a pay phone. I think she was more fascinated that I actually used pay phones. Anyway….have you seen the new Penny Loafers? They are amazing!! You can pretty much get them in any color and even some really great patterns. OH MY GOSH!! September 4, 2013. shopping. 1 comment. Remember when I wrote about my FitBit Flex here? Yesterday I received an email from FitBit telling me that I had walked/ran 250 miles. It cracked me up because it made me feel a little bit like Forest Gump. Then I started thinking about where I would be right now if I just started walking….and continued to walk….. Anyway, I really do love my little FitFlex. It has motivated me so much the last few months. If you have one, add me as a friend! August 12, 2013. health, Review, shopping. 2 comments.